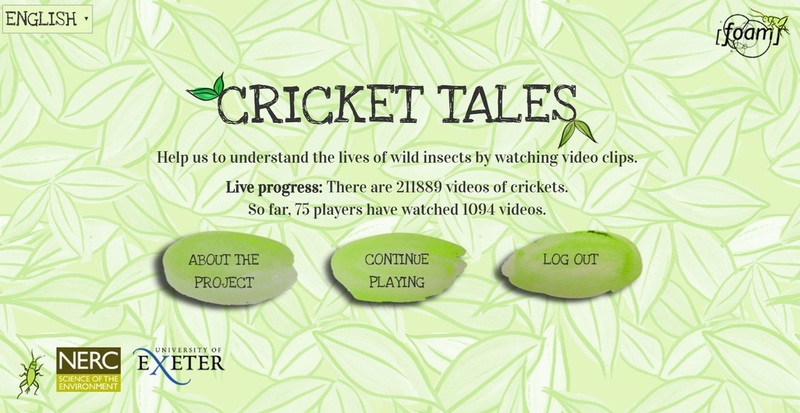 Cricket Tales lets you take part in the project. Collect real data by watching videos from our meadow and tagging individual events. Your help will allow us to answer our key questions about biodiversity and aging much faster - this is real science that anyone can contribute to, please check it out!